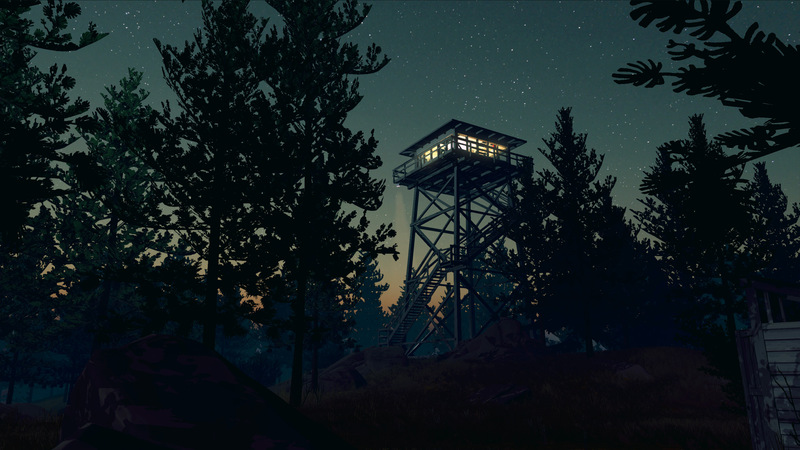 Exciting news from our partner Campo Santo about their incredibly beautiful video game that is nearing completion…..
“Circle February 9 on your calendar, gather your friends, and put your camping trips on hold:Firewatch is coming to Windows, Mac, Linux, and PlayStation 4. At the same time! Right now we’re still polishing, optimizing, writing, and developing the last bits of the game, but we can’t wait to put it out there for you to play. Our goal is a worldwide simultaneous release! We’ll have much more to say in the lead-up to February 9, as well as some opportunities for folks to get an early hands-on. 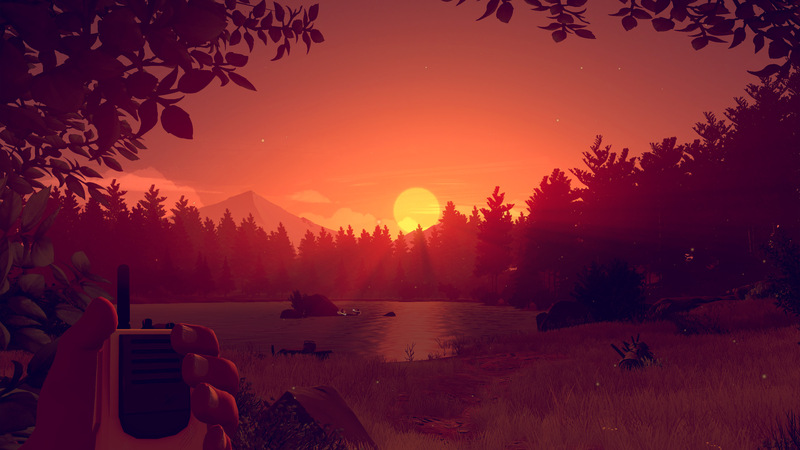 Keep an eye on the @camposanto Twitter feed for more, and feel free to toss us questions there or in the comments right on this blog. In Firewatch you play as a man named Henry who has retreated from his messy life to work as a fire lookout in the Wyoming wilderness. Perched high atop a mountain, it’s your job to look for smoke and keep the wilderness safe. An especially hot, dry summer has everyone on edge. Your supervisor, a woman named Delilah, is available to you at all times over a small, handheld radio — and is your only contact with the world you’ve left behind. This entry was posted in Campo Santo and tagged camposanto, firewatch, videogames. Bookmark the permalink.